In China, every month in the lunar calendar has a representative flower which blooms in that particular month, and a beautiful lady or talented poet is revered as an associated flower deity. 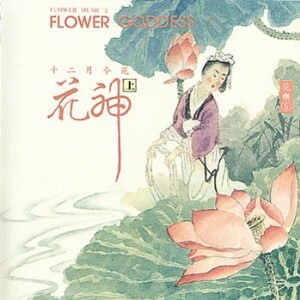 This music describes the beauty and unique quality of the six most well-loved flowers as well as flower goddesses. These soft and easy-to-listen to tunes all feature traditional musical instruments such as the guzheng, di, erhu, and paixiao.